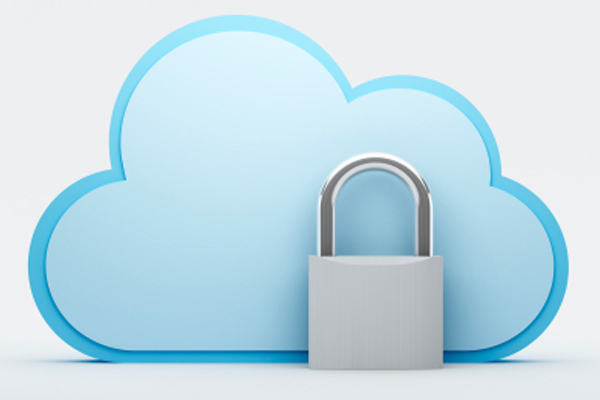 Security concerns have long been the single greatest barrier to cloud adoption. Companies have been leery – and rightly so – of letting a third-party vendor store and manage their data, particularly when it includes sensitive data. They were hesitant to jump to the cloud knowing there could be risks. However, the tide of public opinions in changing because cloud security has greatly improved. That is, in part, because vendors are well aware of security concerns and have taken significant steps to boost security. But there are other factors at work, too. We’ll examine all of them here. For cloud vendors, their success depends heavily on security. If they can’t keep a company’s data secure, they’re not going to succeed in this market. The good vendors – including most of the large ones – have realized that. Many of them now provide better security than most on-premise systems. Encryption – Most providers offer some form of encryption, but the key here is who owns the encryption keys. You should have control of who accesses the data and when, not the provider. The best providers give you the tools to encrypt but allow you to be in control. Multi-factor authentication – More advanced providers require two or more factors of identification to verify log-in credentials for administrative access. This includes something you know (a password or pin), something you have (a USB device or secure mobile app) and sometimes something you are (biometrics). Be wary of providers that one require only one factor of authentication – that’s a huge security risk. Tight physical security – The vendor keeps their servers heavily protected with access controls, surveillance and more. Data loss prevention – This is no supplement for your own internal policies on data loss, but many cloud vendors are now offering this as a service to alert you to potential violations of security. Strict firewall controls to secure cloud-based servers. These security tools and procedures have made the cloud a much safer home for data. However, keep in mind that no solution is foolproof. And you should always read a complete copy of the vendor’s security policy before agreeing to trust them with your data. Every vendor will tell you they’re secure, but not all vendors are equally secure. It’s up to you to get specifics and hold them accountable. Need more info on how to approach vendors about security issues? Here’s a good article on 10 security questions you should ask. Third-party security vendors are popping up that specialize in cloud security, and many of them are very good at what they do. Many third-party encryption services leave the keys completely with you so that all the encryption and decryption is done internally on your own systems. This means the keys are never in the cloud, so they can’t be compromised by the provider. It’s impossible. The difficulty here is deciding what kind of third-party security you need and choosing a vendor. There are many options, and different vendors address different types of security risks. Here’s a rundown of 20 vendors that are making waves – along with a description of the services they provide. Finally, some of the improvement in cloud security can be attributed to the users themselves. Companies are getting smarter about security, and they’re doing their research before working with a vendor to make sure the product is secure. Companies are also rethinking and reworking their internal security policies. They’re realizing that data breaches are sometimes the result of an internal mistake, not an outside factor. They’re developing policies on things like who can use sensitive data and when, whether emails should be encrypted and how data should be stored and protected on laptops and mobile devices.